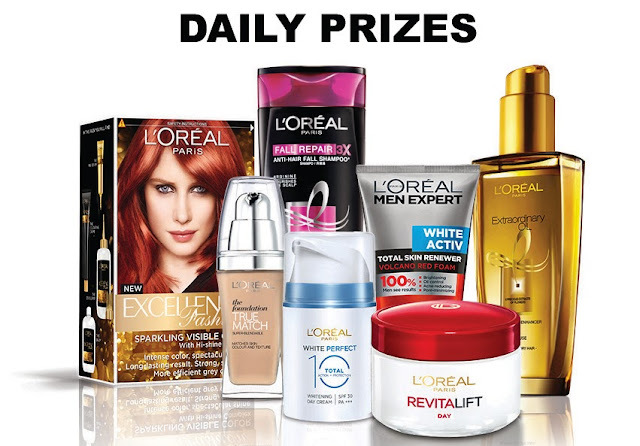 This is 10 weeks on non stop excitement with L'Oreal Paris, so get ready to shop, snap & submit. 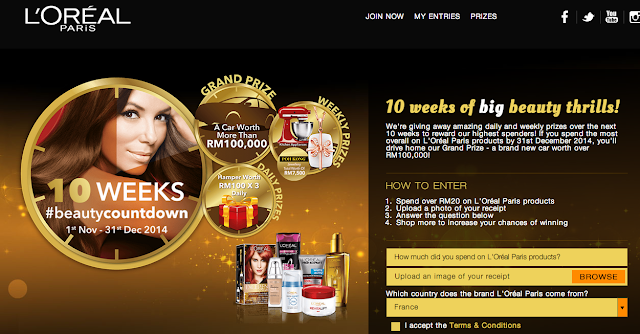 Who knows it might be your lucky day or year? 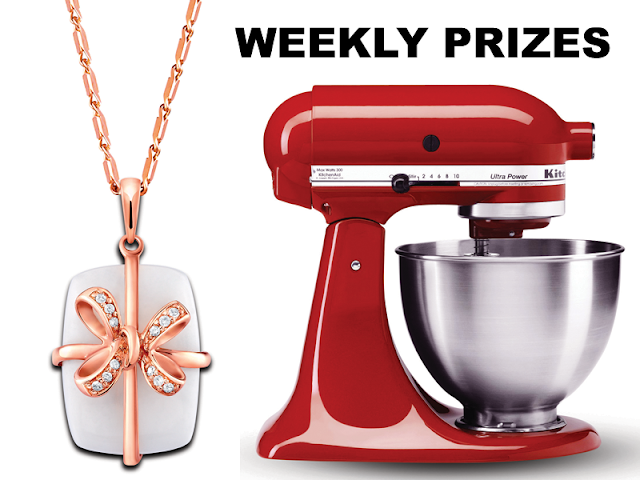 Also they are giving away amazing daily and weekly prizes over the next 10 weeks to reward their highest spenders! 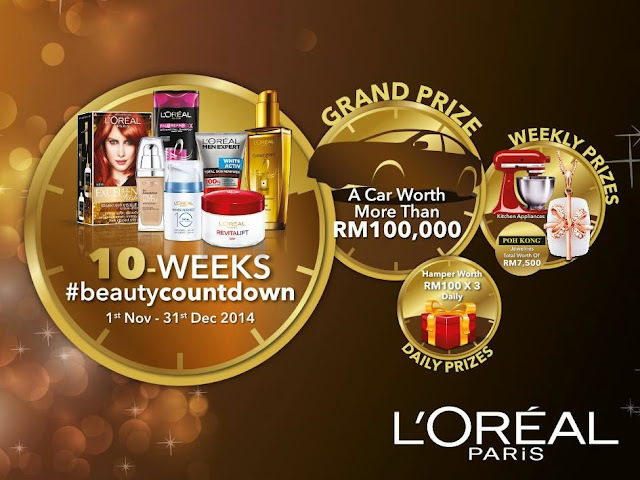 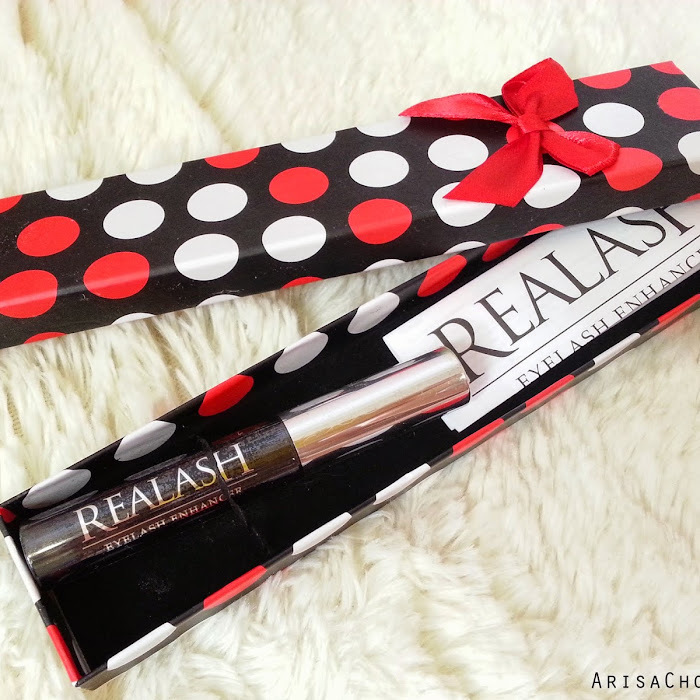 If you spend the most overall on L'Oréal Paris products by 31st December 2014, you'll drive home our Grand Prize - a brand new car worth over RM100,000! 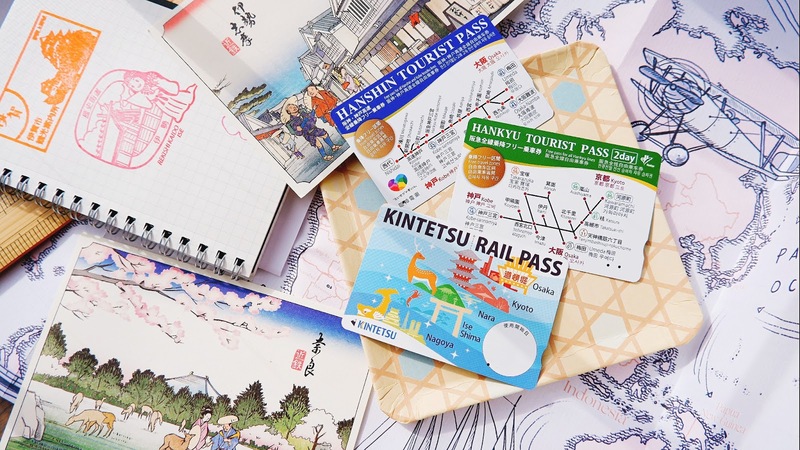 Imagine getting your very own sweet ride!